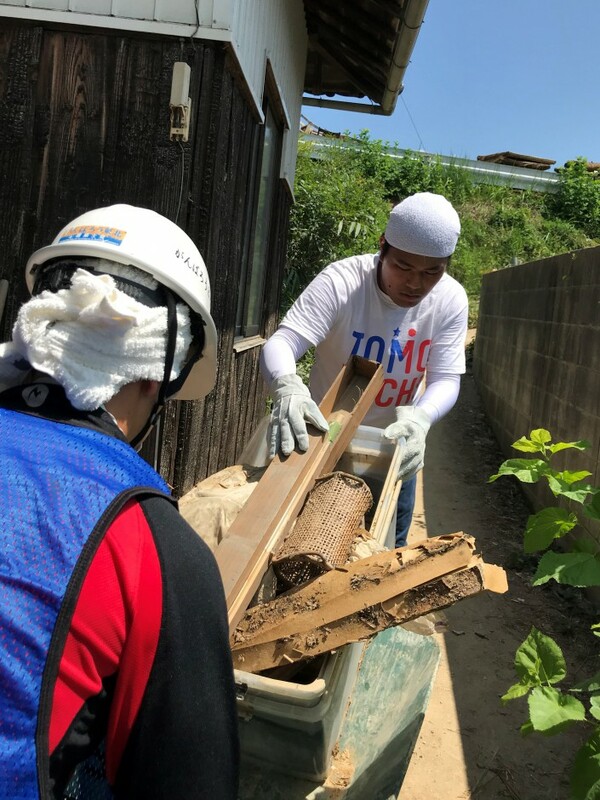 From August 6 to 10, 2018, a TOMODACHI team consisting of five alumni and one staff member traveled to Mabi-cho, Kurashiki City in Okayama Prefecture to join relief efforts on the ground in response to the Western Japan Floods (also known as the July Floods) that flooded rivers in multiple locations, bringing on waters as high as two stories and landslides that left thousands of homes damaged or destroyed with many hundreds of people displaced across western Japan. To support in the management of emergency shelters, the team visited the two schools in Mabicho, Okada Elementary School and Nima Elementary School, which each housed 300 and 200 residents respectively. Support consisted of sorting supplies, connecting with residents, and checking in on any needs that may have gone unnoticed. To support marginalized evacuees, the team visited Kumano Shrine located higher up in the mountains to bring nutritious meals to residents who had evacuated there, as there were no designated evacuation centers nearby and learned the importance of providing support to people who may slip through the cracks and ensuring that no one is left behind. 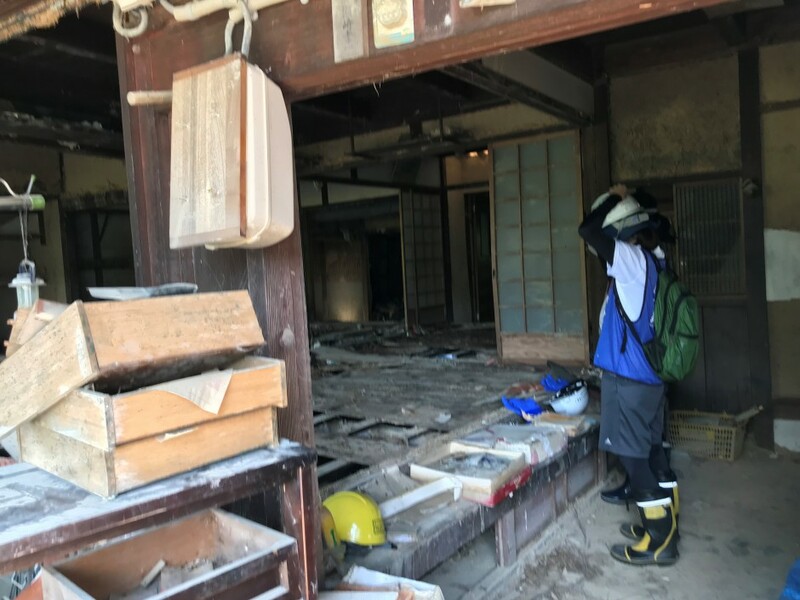 To support in the management of disaster volunteer centers, the team joined the MiyatabashiKita Volunteer Center where they learned of the importance of managing volunteers to mobilize safely, accurately and in a timely manner with the resources available. Their main responsibilities consisted of needs assessments on the ground, cleaning and removing debris from homes. 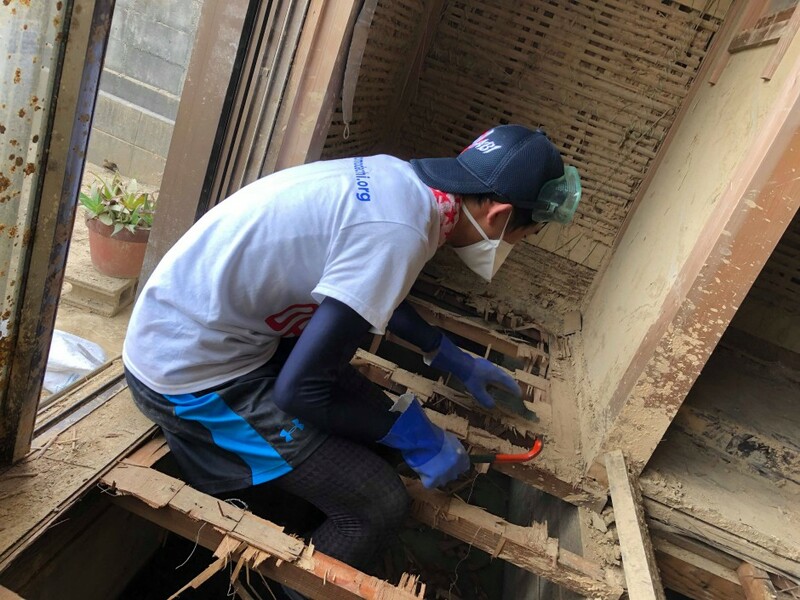 The TOMODACHI staff, as well as the alumni who volunteered in Okayama, offer prayers to the people who were affected by the disaster and wish them a quick restoration and recovery. 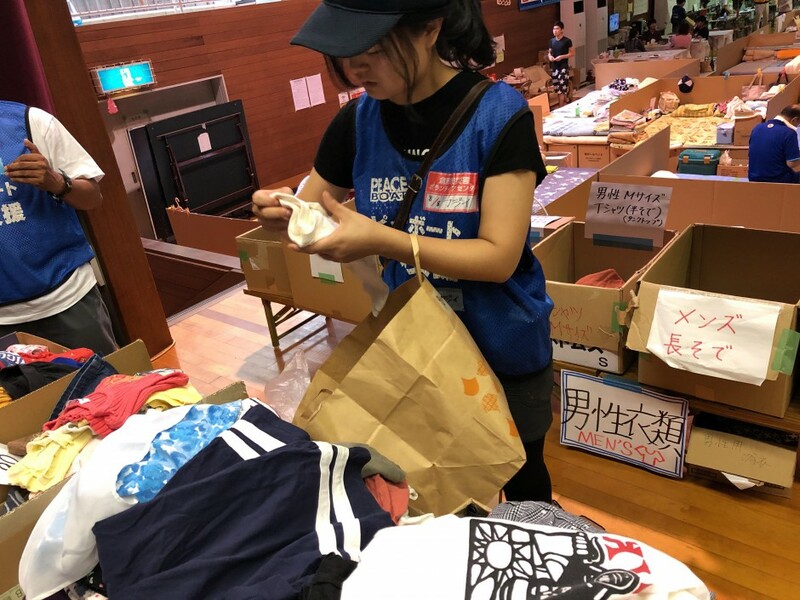 USJC and other Japan-related organizations are continuing to support those affected by the floods through the Japan Flood Friendship Fund. For more information, click here. 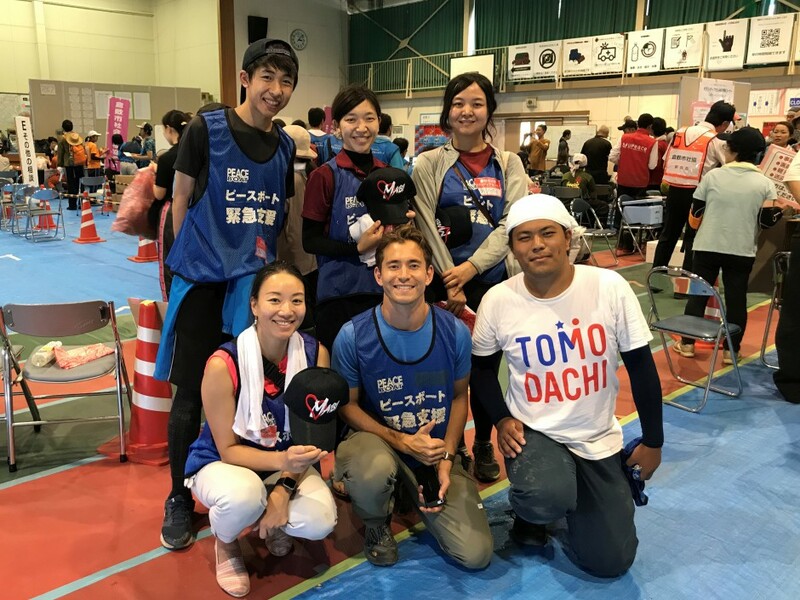 The TOMODACHI Alumni Disaster Resilience Training Program aims to build the capacity of young leaders of the TOMODACHI Generation to provide them with both practical skills and theoretical knowledge in the fields of disaster preparedness, disaster management, and psycho-social support. The program is supported under the TOMODACHI Alumni Leadership Program sponsored by Prudential.